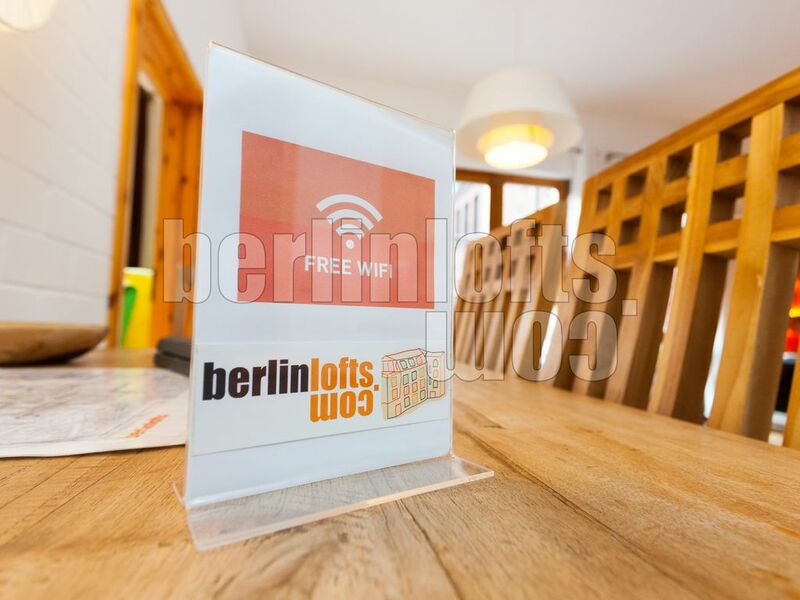 Kids under the age of 15 years are free of extra charges up to maximum occupancy. 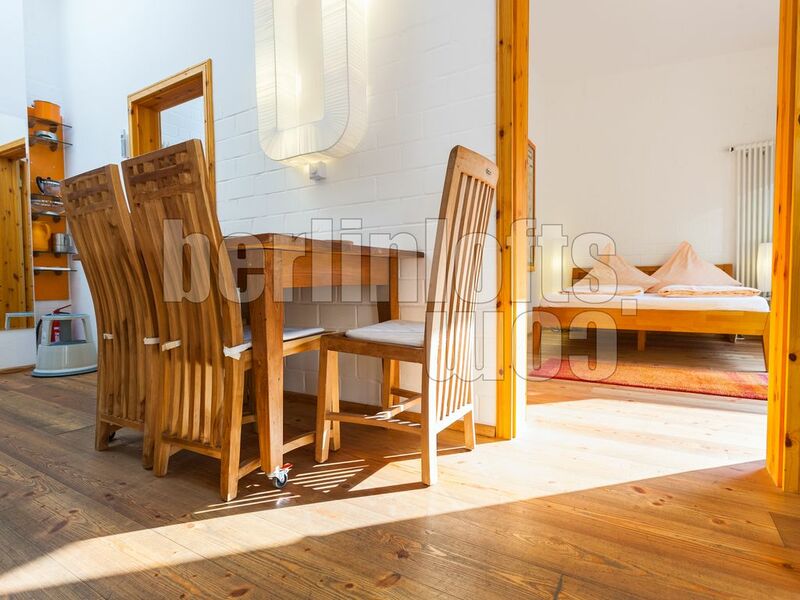 Please book only for the number of adults if you will travel with children since HomeAway calculates the kids too. 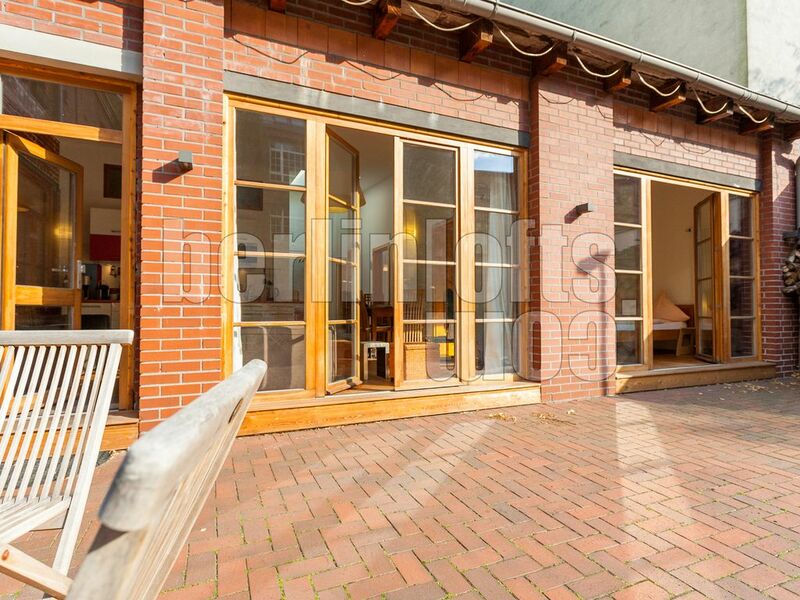 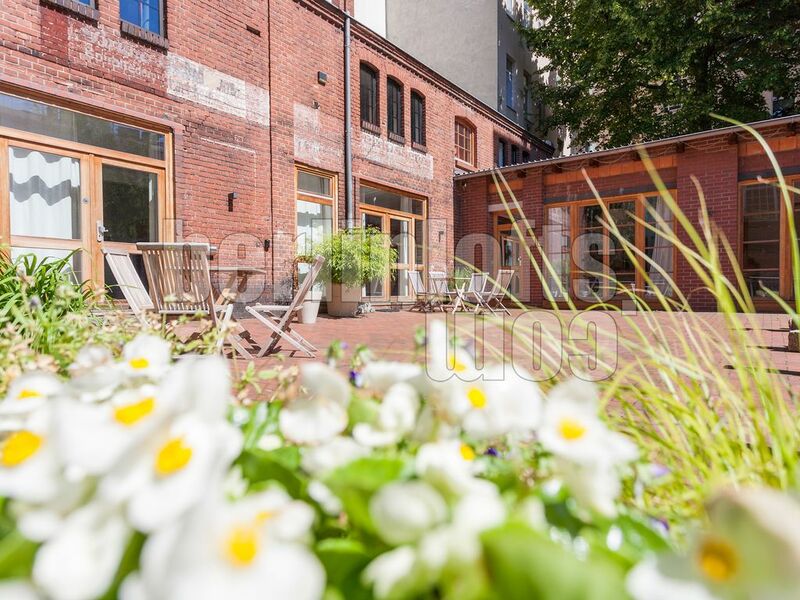 The old Blacksmith building is located in a quite courtyard environment in the center destrict of Berlin in the Perleberger Street 16, close to the new Berlin main train station and the Fritz-Schloß park. 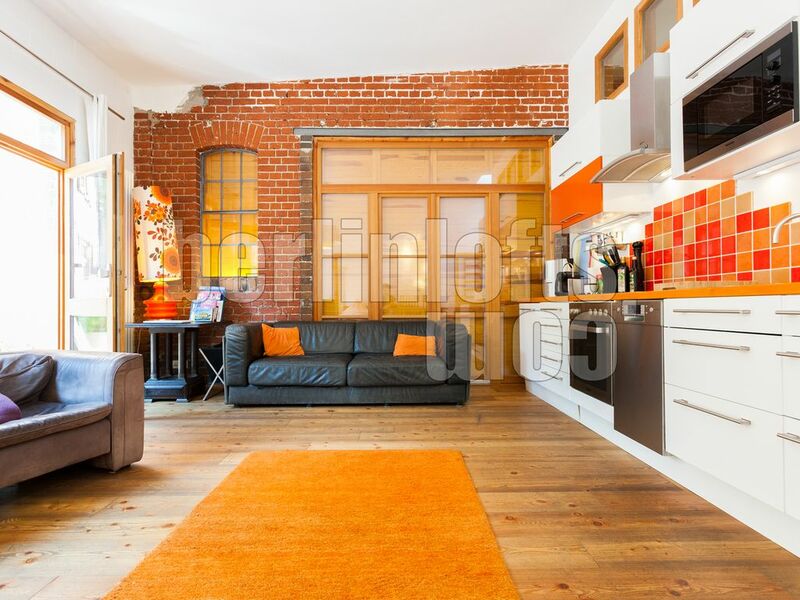 The name of the apartment is derived from historical function of the 100 year old building as a service workshop for the near Ulanen barracks which had 1200 horses. 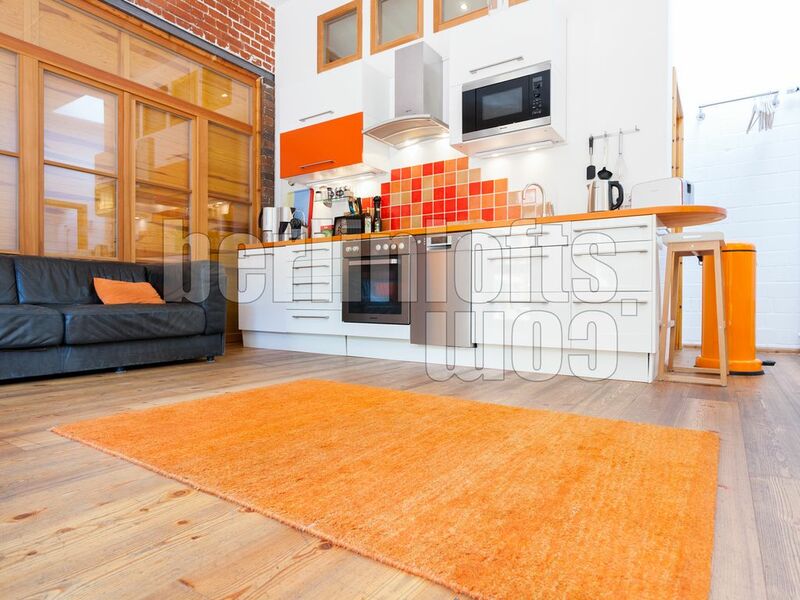 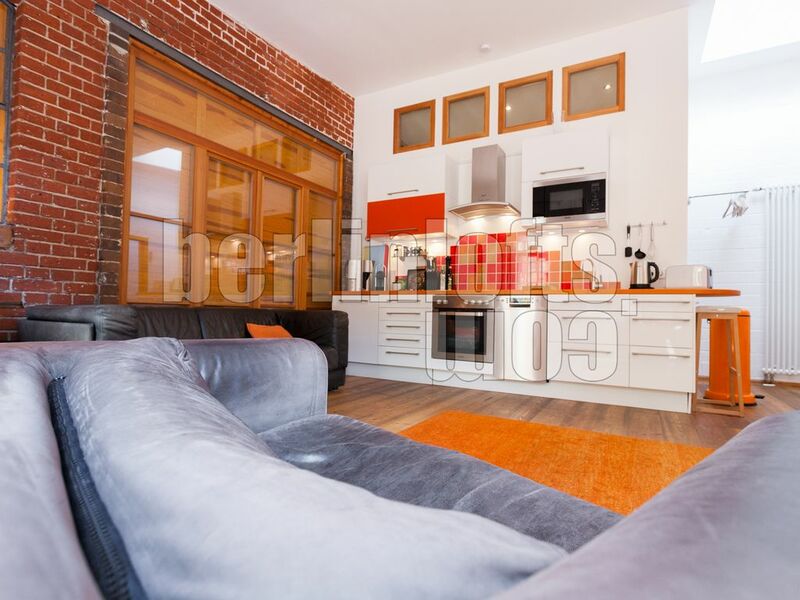 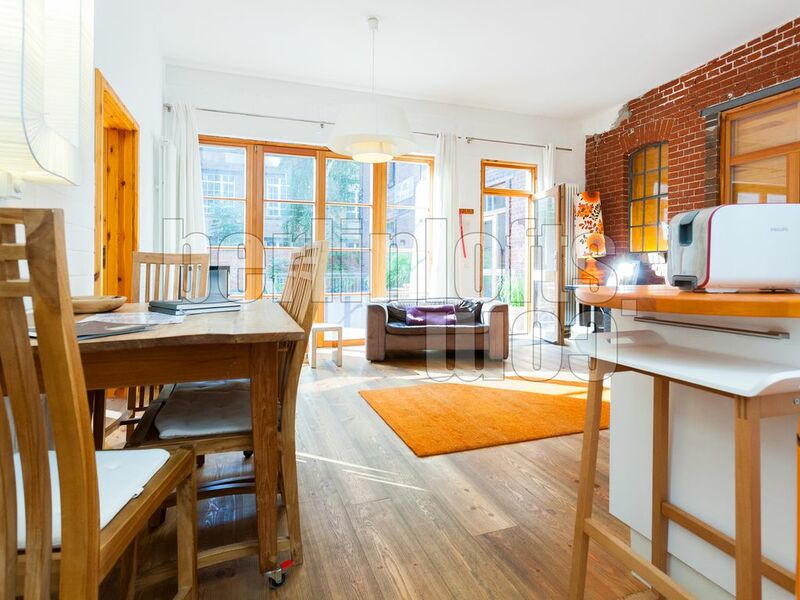 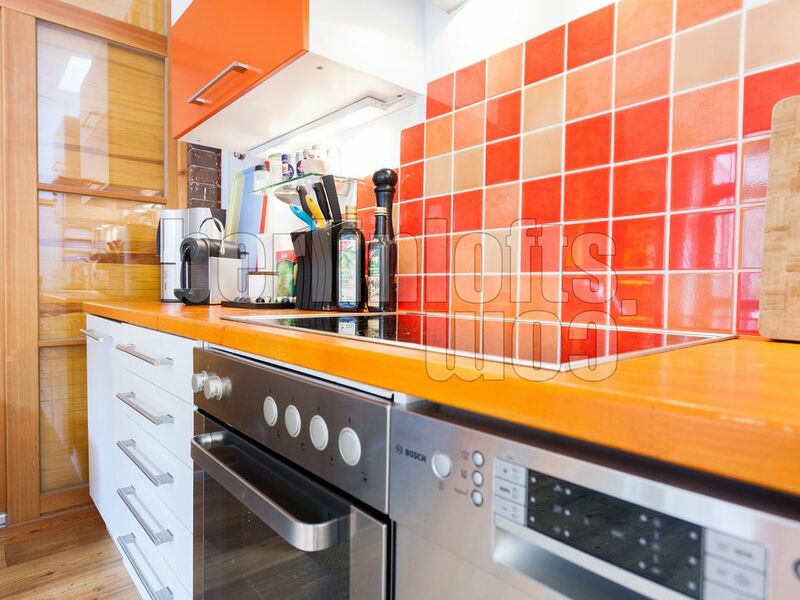 The complete flat has about 65 sqm. 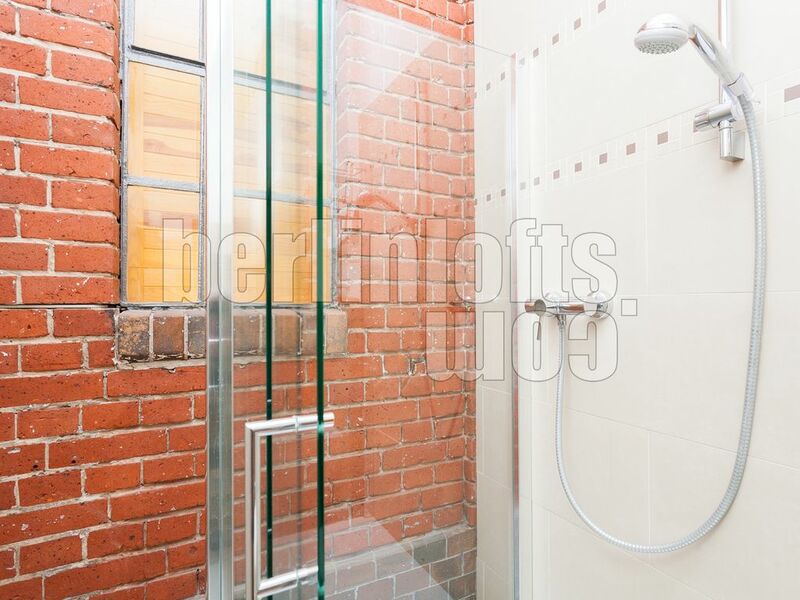 The former outside wall of the blacksmith building is no part of the living room and bathroom with shower. 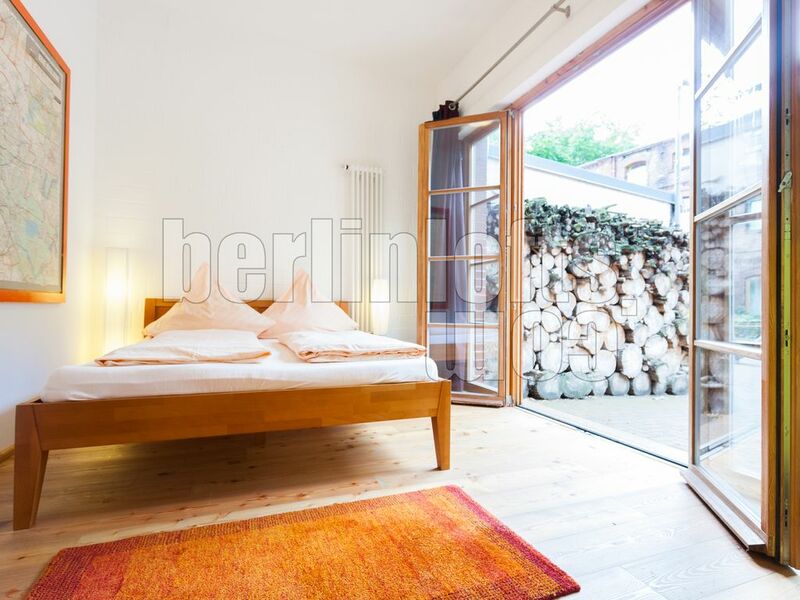 The bedrooms have queensized beds. 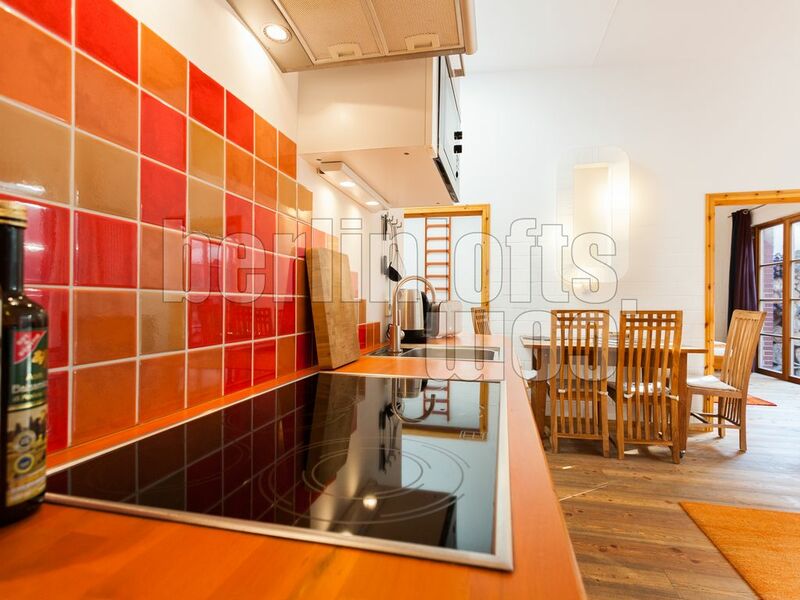 The main living roms with live-in kitchen has a movable teak wood table and a small comfortable sofa. 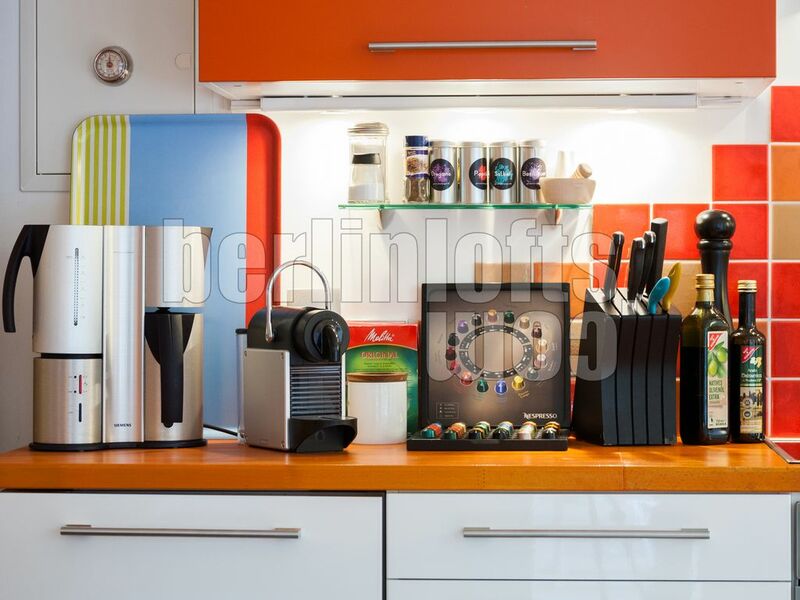 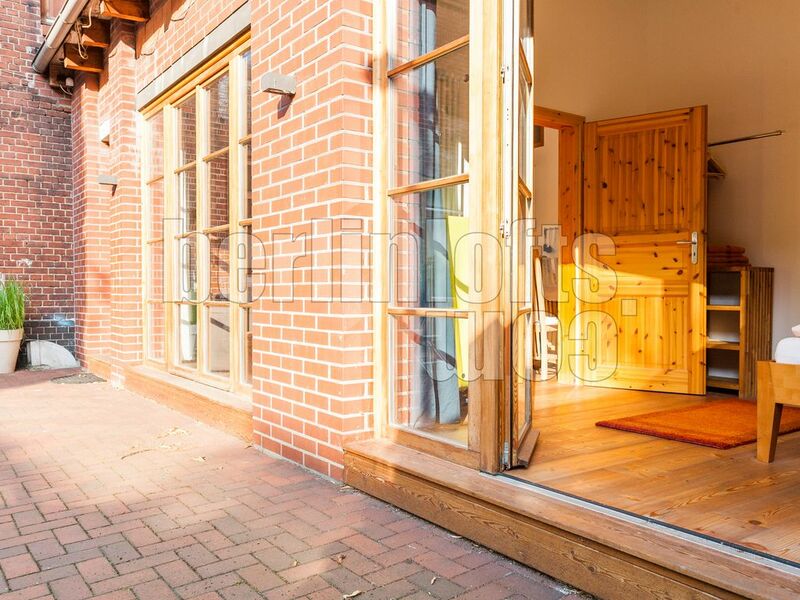 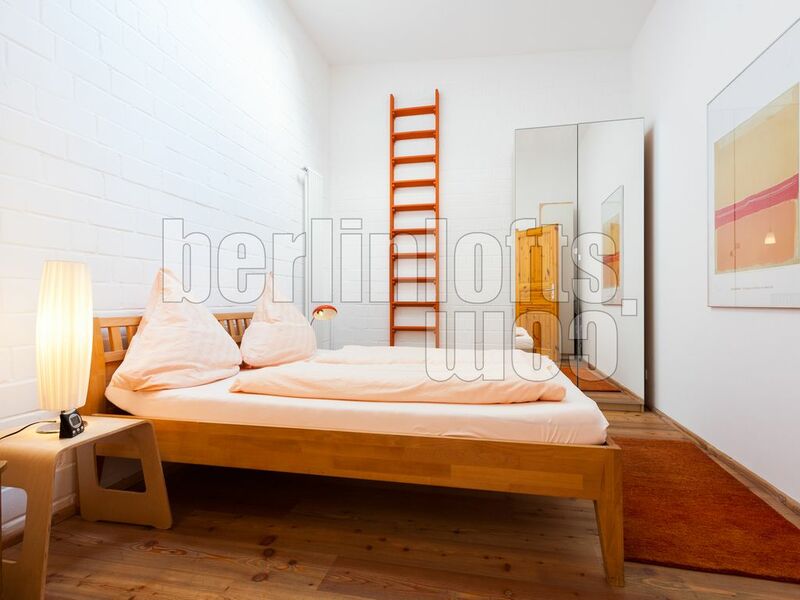 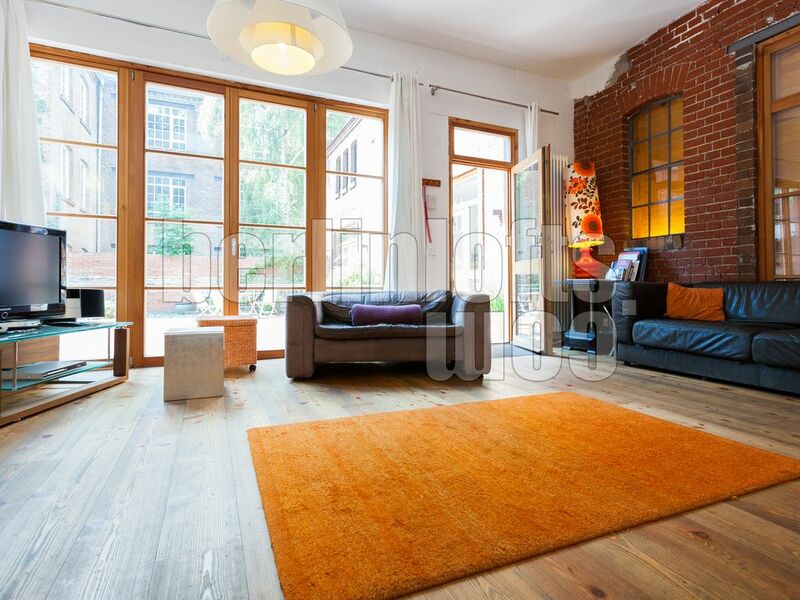 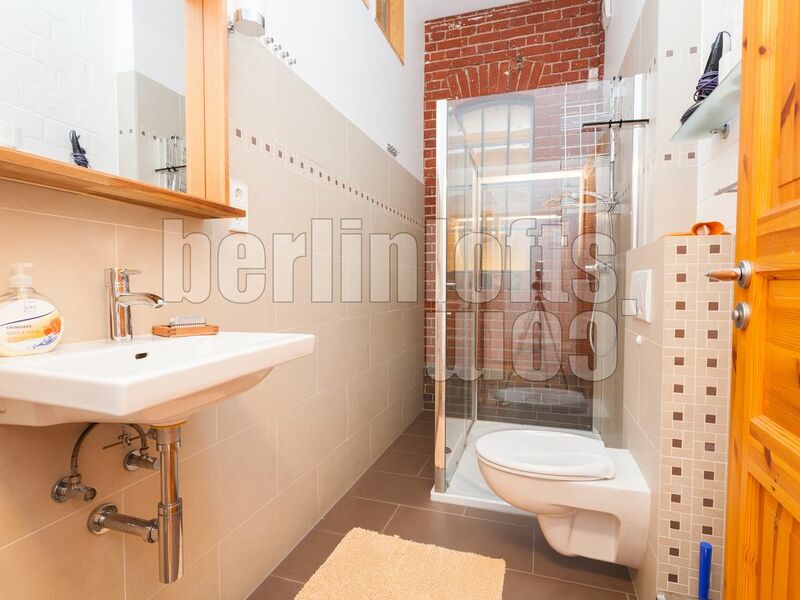 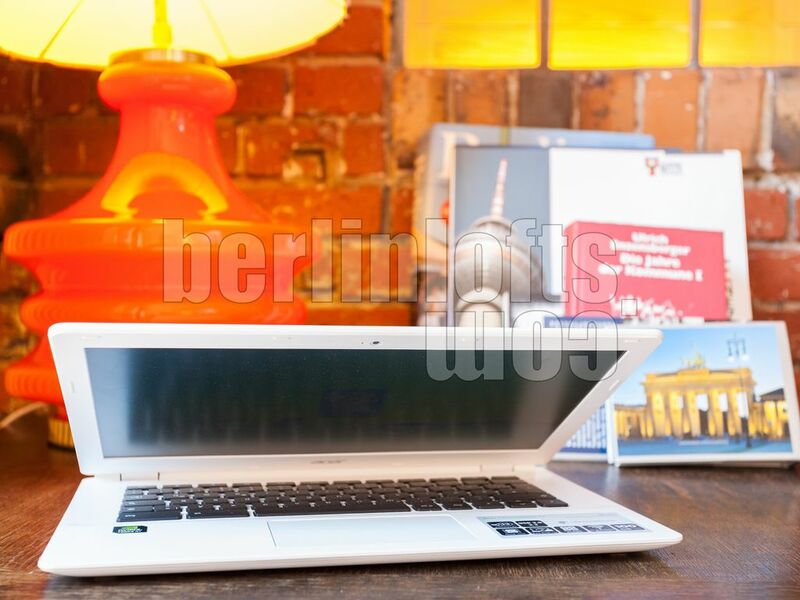 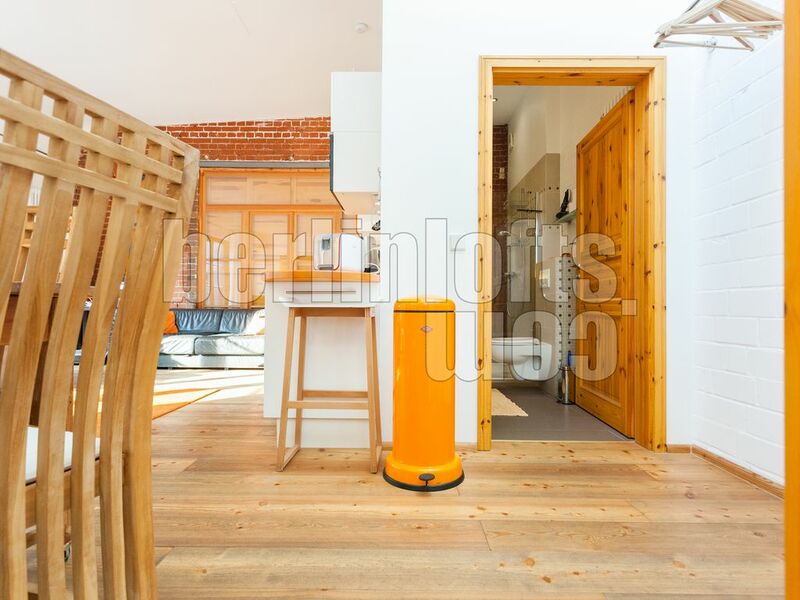 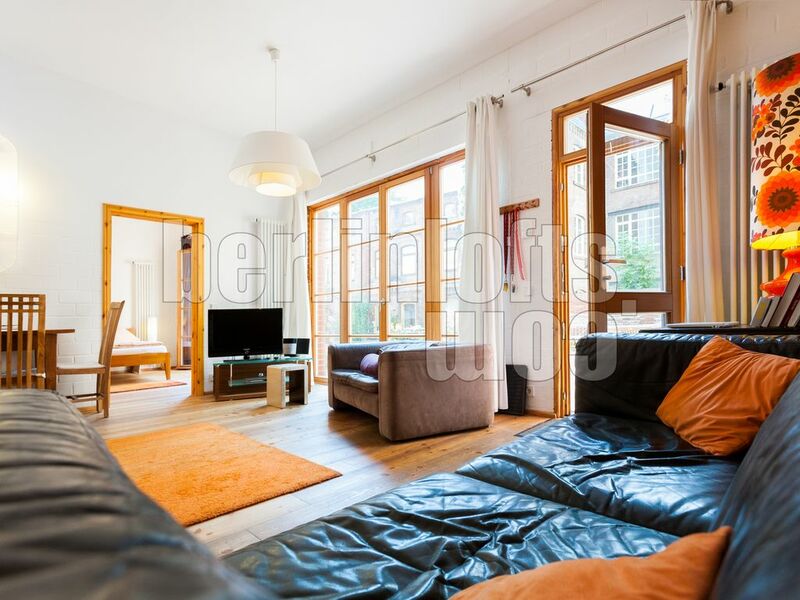 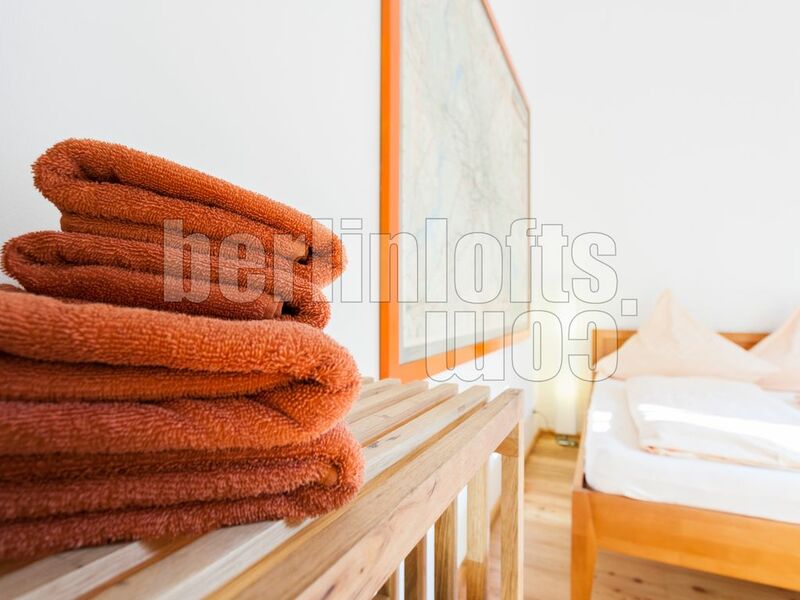 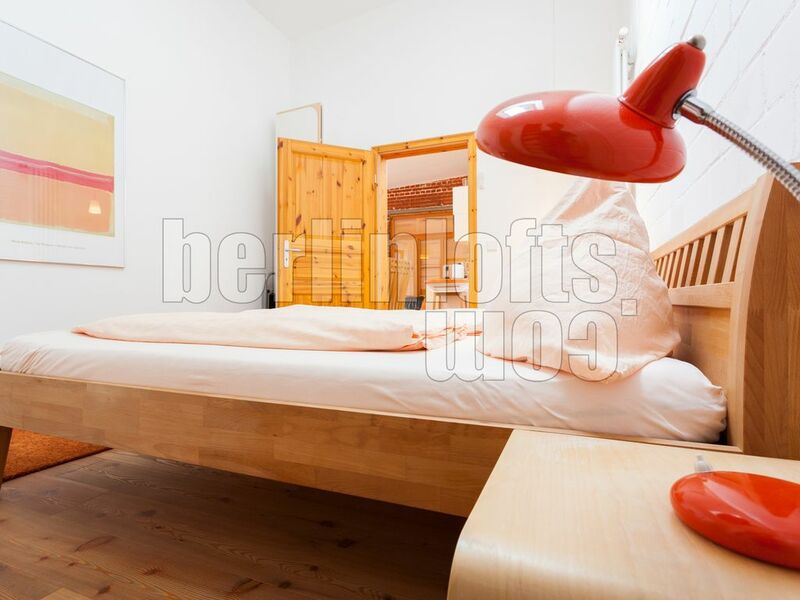 The whole apartment offers a comfortable environment in the city centre of Berlin for 4 quests.